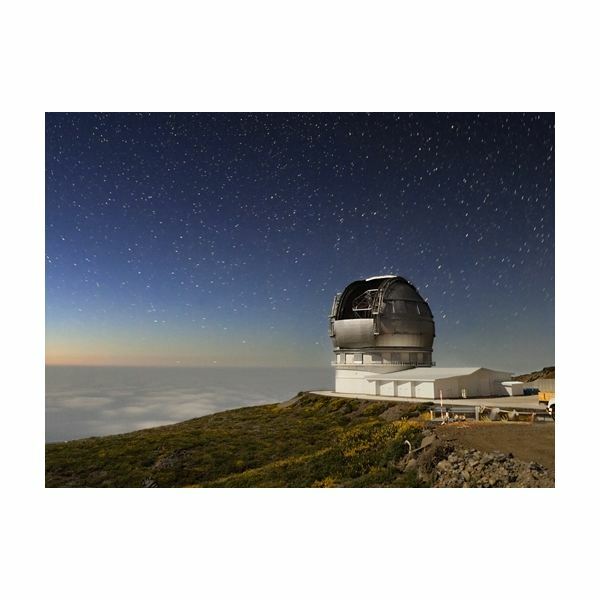 The Gran Telescopio Canarias (also known as GTC or GRANTECAN), is a Spanish telescope project whose aim was to construct one of the largest and more advanced telescopes in the world. The GTC is designed to study the nature of black holes, as well as the more distant stars and galaxies in the Universe and the first conditions after the Big Bang. 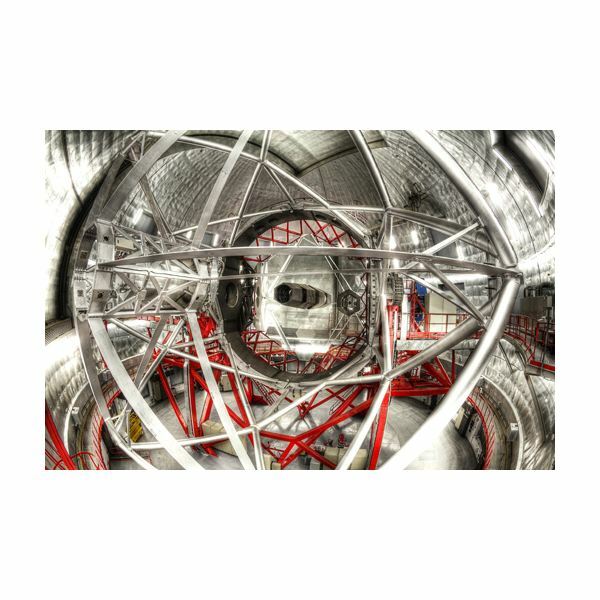 As of 2009, it became the world's largest single-aperture optical telescope. Telescope style: Segmented Ritchey-Chretien telescope with 36 hexagonal segments. Observations began on 13 July 2007. It's primary mirror consisted of 12 optical segments, although later the number was increased by 14 to a total of 36. The astronomical operations are controlled by an active optics control system that allows them to work in tandem as one reflective unit. Its Day One instrumentation, i.e., the instruments that were observation ready on the first day, were OSIRIS and CanariCam. As of May 2009 scientific observations began. The Optical System for Imaging and low Resolution Integrated Spectroscopy (OSIRIS), is a low resolution spectrograph imaging system. A spectrograph is an optical instrument that consists of five elements including an entrance slit, a collimator, a disperser, a camera, and a detector, which are used record a spectrum. The OSIRIS has a wavelength range of 0.365 to 1.05 µm. It has field of views covering of 7 × 7 arcmin for direct imaging, and 8 × 5.2 arcmin for low resolution spectrography. The second day-one instrument is the CanariCam. It is designed as a diffraction-limited imager. CanariCam offers polarimetry. That is the measurement and interpretation of electromagnetic waves, such as radio or light waves. It also provides coronagraphy, which is an instrument attachment which will block out the direct light from a star so that nearby objects can be resolved, otherwise the object would be hidden in the star's bright glare. It is also designed as a diffraction-limited imager. That means that while the resolution of an optical imaging system such as a microscope, or telescope can be affected by imperfections in the lenses or misalignment, an optical system with the ability to produce images, nevertheless, with the angular resolution as good as the instrument's theoretical limit is considered to be diffraction limited. 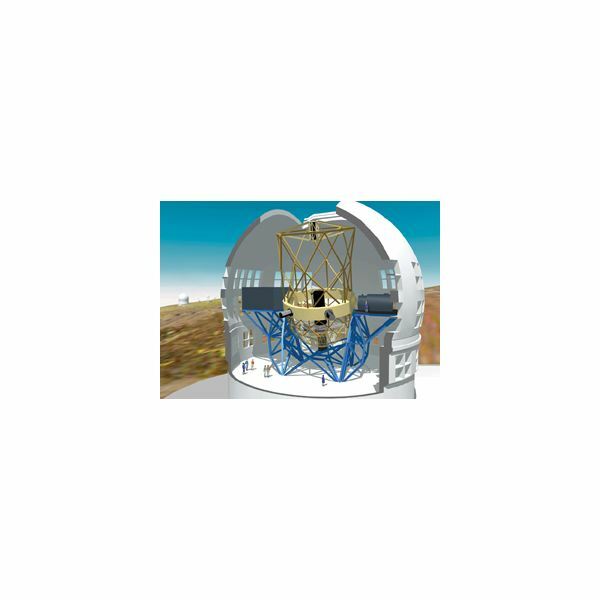 In this series of articles we look at the changes in telescope design and what information they provide about astronomical objects. What is the Giga Galaxy Zoom Project?